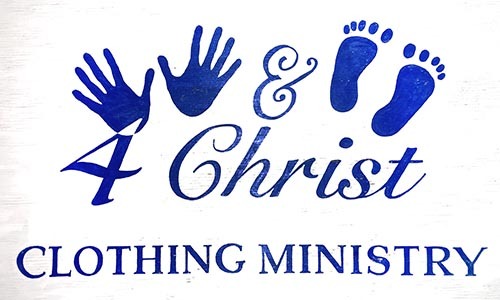 The Hands & Feet mission is to minster, without charge, clothing and household items to children and low-income families and individuals. This is done in a non-threatening, caring and nurturing environment preserving the human dignity of our guests encouraging self-esteem. Together we are striving to make a difference in the lives of those less fortunate. Manna Café will be participating in The Big Payback this year! The Big Payback is a community-wide, 24-hour online giving challenge hosted by The Community Foundation of Middle Tennessee. If you all could help spread the word, that would be helpful! If you know of anyone who might be interested in donating, this is a fun way to get them started. On May 2nd, they would have to go to thebigpayback.org and search for "Manna Cafe MInistries". Below is a link to the campaign video, which is great to share and show others. Thank you for all that you all do! Happy Easter to our beautiful friends. He is risen! Hallelujah! Jesus Christ is risen! Everything has changed and a new life from death is possible! Not only were we blessed by getting some shelving installed but we also had lots of help from Northwest JROTC this morning.